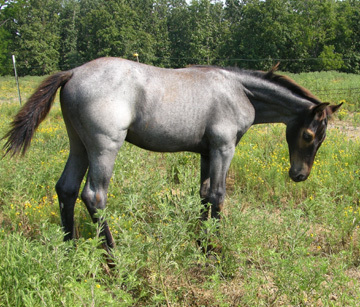 Slate is a very nice young horse, he has a lot of bone & very good feet. He is 15.1H & very stout built. He is the result of many years of our breeding program. 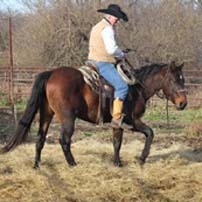 He stands the public on a very limited amount of mares. 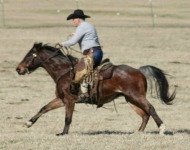 AQHA mares only. Mares must be approved. 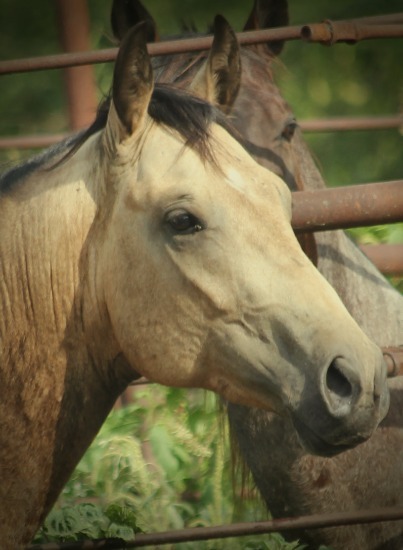 We have the right to reject any mare. 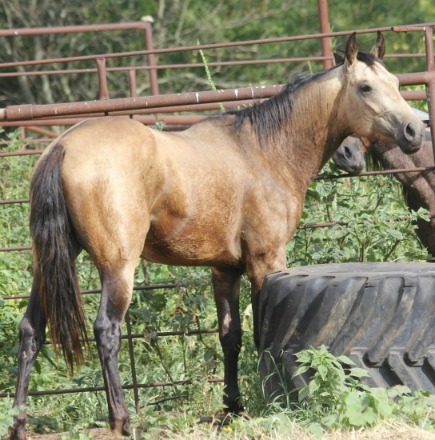 Cross Spur Quarter Horses reserves the right to refuse any mare .